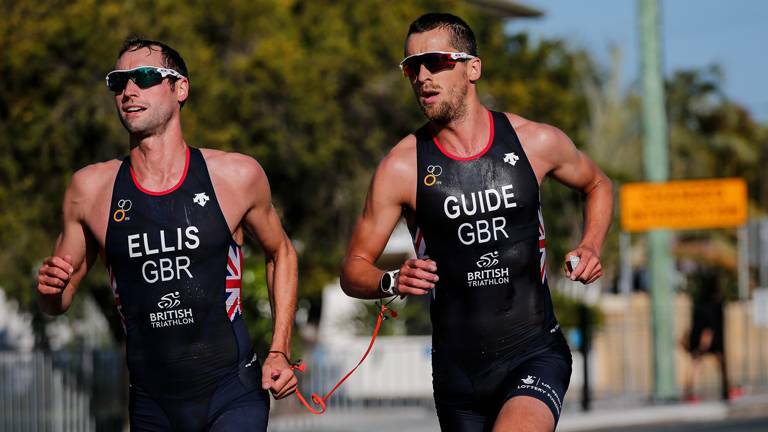 Find out more about our Olympic and Paralympic programme athletes and our high performance training centres. 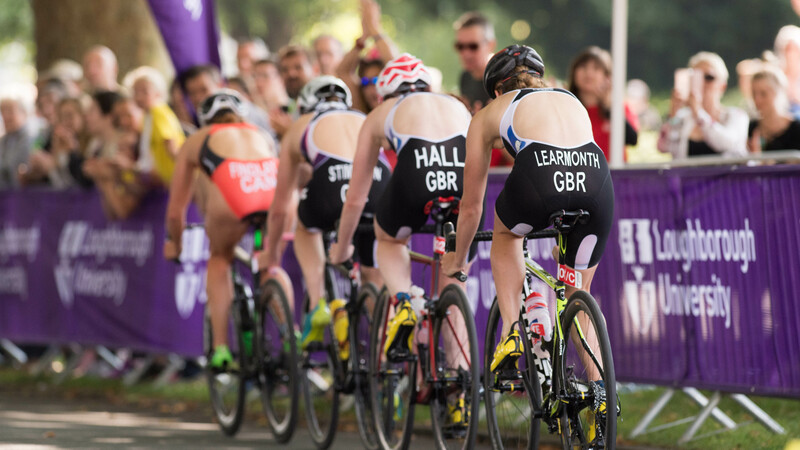 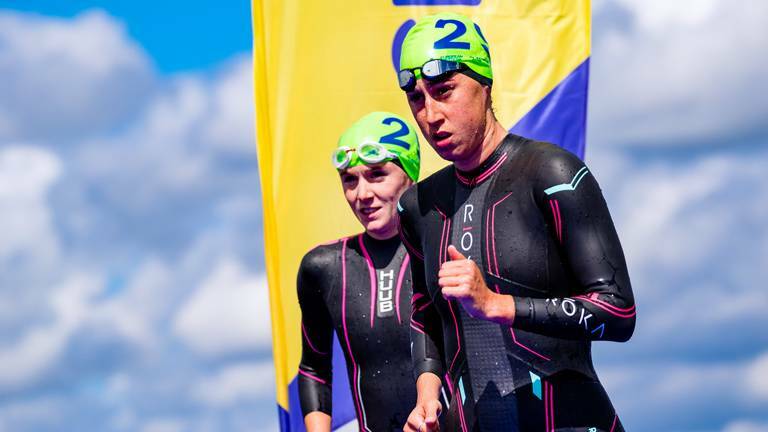 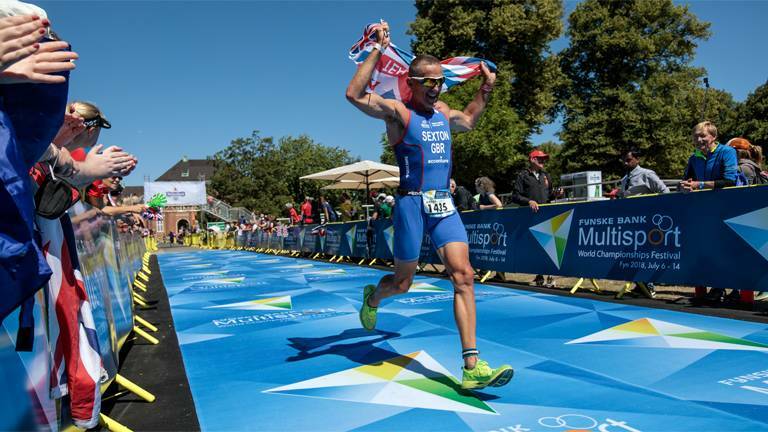 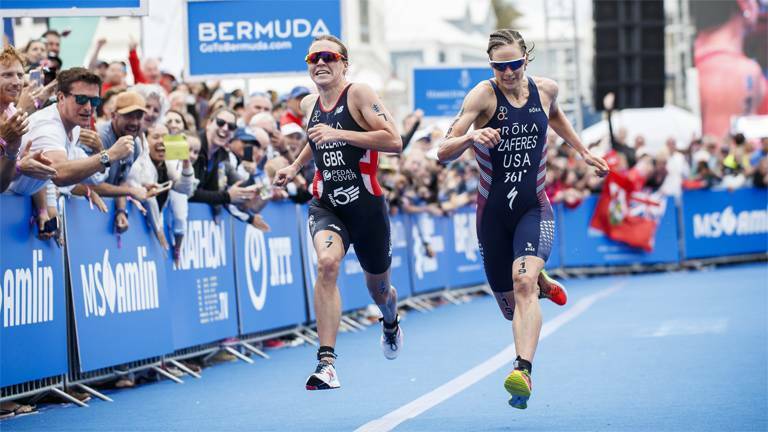 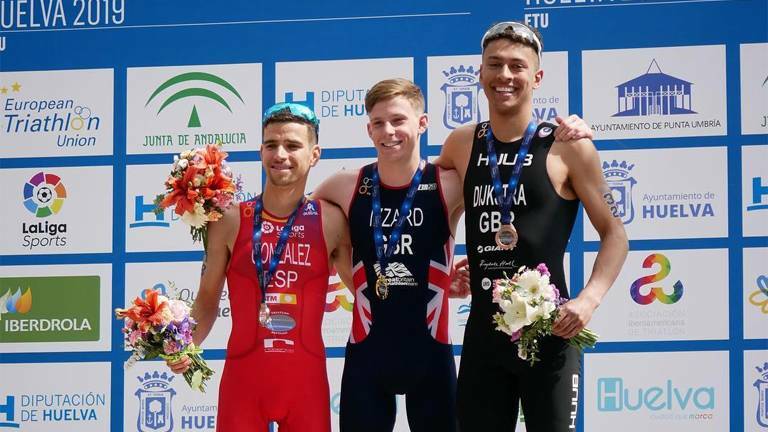 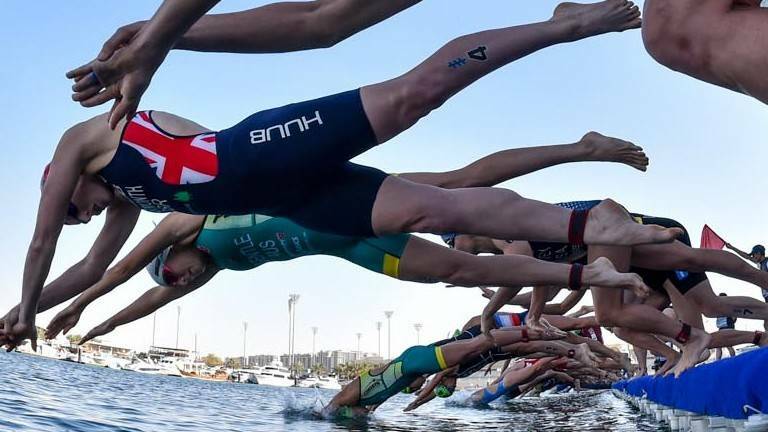 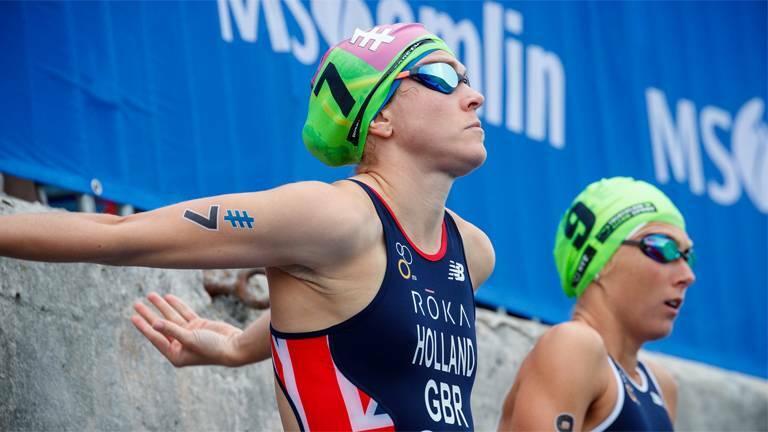 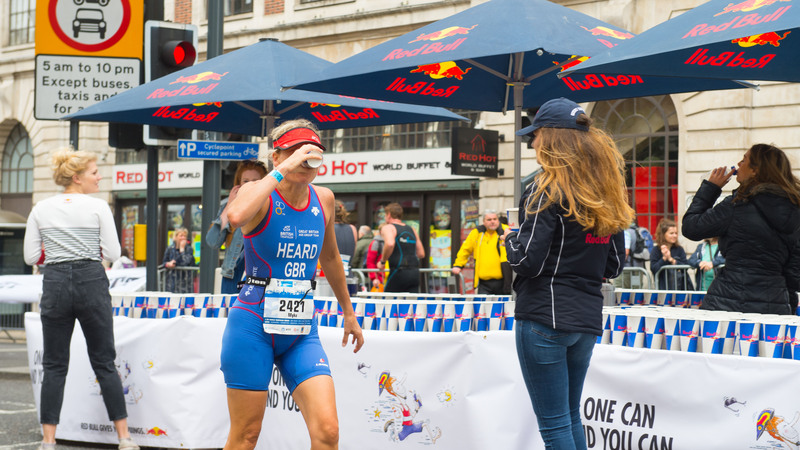 Talent is for aspiring triathletes looking to make their mark on the world stage – are you ready to take the next step? 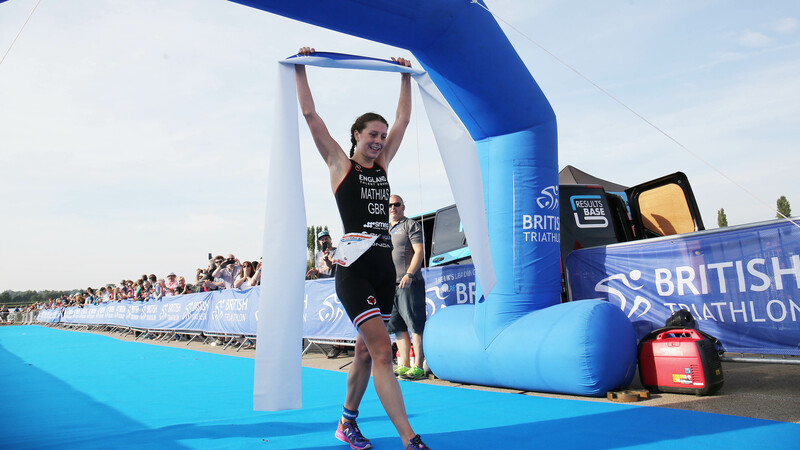 The Great Britain Age-Group competition offers all Home Nation members a unique opportunity to compete.